An E. coli outbreak associated with Captain Al’s Steak & Shrimp restaurant in Gulfport, Mississippi has sickened dozens of people, according to the Mississippi State Department of Health. That restaurant is located at 11268 Lorraine Road. The Health Department closed the restaurant on January 3, 2017 after being informed that at least 50 people had been sickened after eating there. Attorney Ryan Osterholm has been contacted by people sickened in this outbreak. 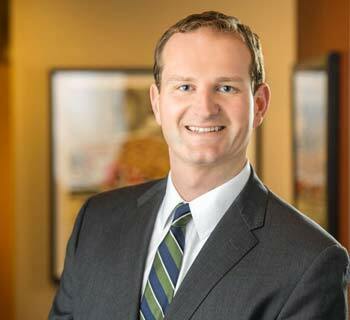 You can contact him at the renowned law firm Pritzker Hageman by calling 1-888-377-8900. 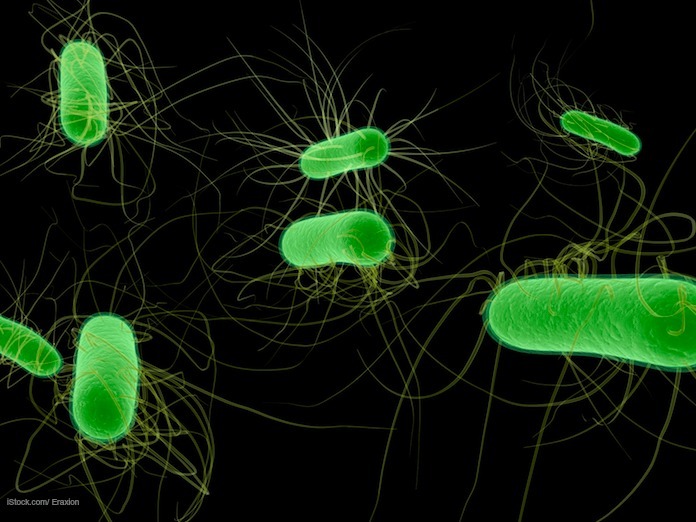 The symptoms of an E. coli infection include a mild fever, severe abdominal cramps and pain, and diarrhea that is watery and/or bloody. These symptoms usually begin three to ten days after exposure to the pathogenic bacteria. Most people who are sickened with this type of infection see a doctor because their symptoms are so severe. Anyone experiencing these symptoms needs to be taken to a doctor immediately. If you or a family member were sickened with an E. coli infection or HUS after eating at Captain Al’s Steak & Seafood Restaurant in Gulfport, Mississippi, contact our experienced lawyers for help to protect your legal rights.